Do you need the ability to accept credit card payments in multiple departments? 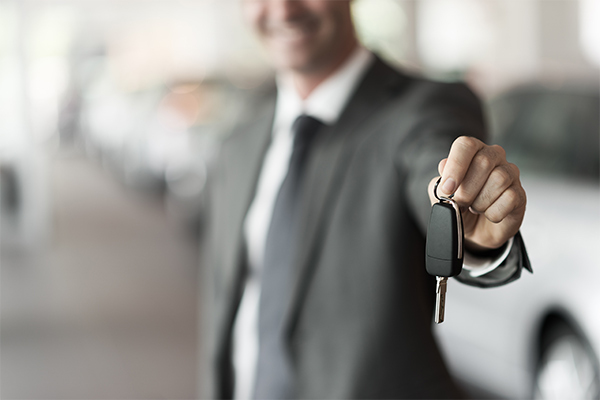 Make life simple at your dealership by accepting payments the way you need to — at the dealership, online or on your service floor. Simplify your customer experience by accepting mobile credit card payments anywhere with our mobile credit card processing app. Control how your customers receive their receipts, via text or email, and take payments with or without service using our offline mode. View your full feed of transactions, across your business or for specific users. See more in the Mobile EMV Dashboard User Guide. Credit card processing that makes business easy at your auto dealership. Credit card processing transaction details and activity provide the insights you need. The flexibility you need to run your business– watch our Recurring Payments video to learn more. The card never leaves your customer’s hand and the transactions are fast, private, convenient and secure. Control user access, settings and features on a per-user basis. Watch more Payment Gateway videos. Check out our Merchant Services Google Reviews! Enjoy a better experience with our merchant services!